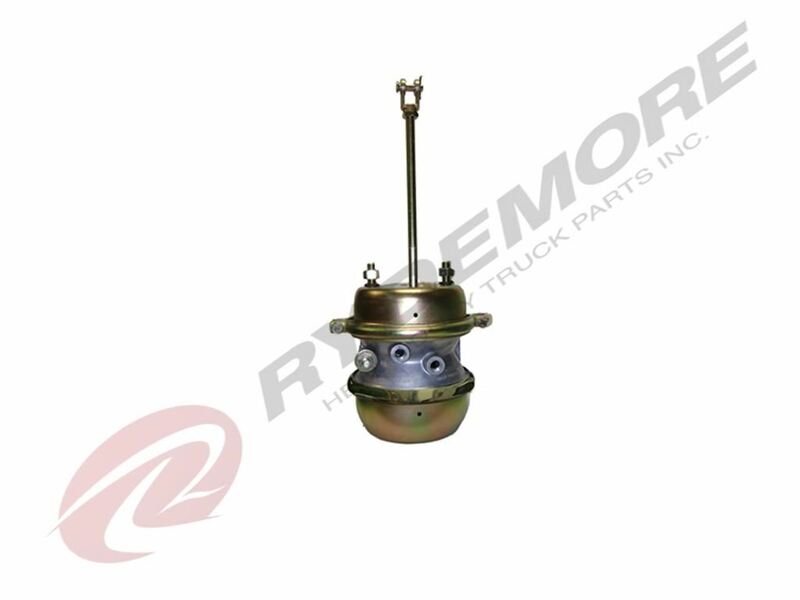 Description Part type: BRAKE CHAMBERS - AIR BRAKE CHAMBER 3030TS Replacement for Freightliner Number 3030TS Replacement for Industry Number 3030TS Replacement for Peterbilt Number 3030TS All Air & Hydraulic System Components covered in this catalog are warranted for one (1) year from installation, or 18 months after purchase from Rydemore Truck Parts, Inc., whichever comes first. We warrant all new parts against defective material or workmanship when such parts are used in appropriate applications. We will NOT extend this warranty to parts where failure or damage was caused by misapplication, accident, or abuse.